Ringerike, Norway, middle of January. We had plenty of snow in Jan and the beginning of Feb something which created beautiful winter magic with snow adorned pines and trees. The sun was about to set and these beautiful clouds added a lot to the scene. Congrats to todays Photo of the Day award, Ole Henrik! 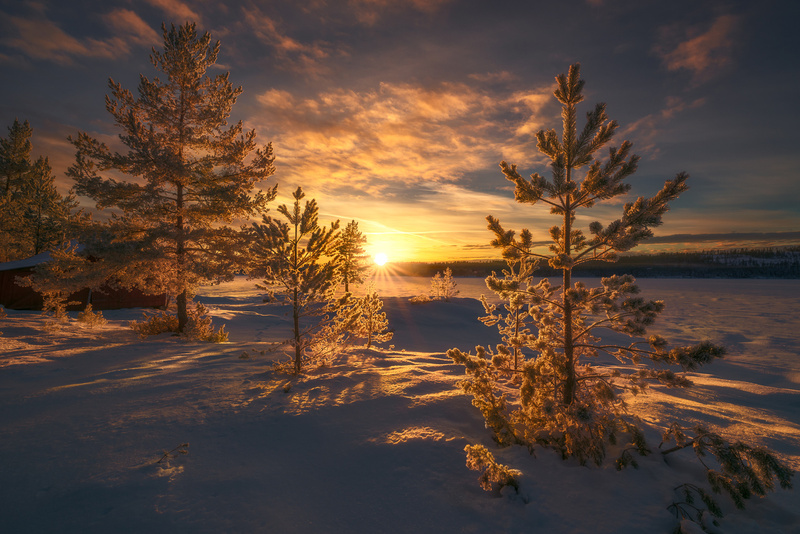 Really beautiful picture with amazing light... A perfect winter shot! Wow, I hadn't expected this! What a very nice and encouraging surprise. A huge huge thanks, Micke!